In Ear Matters: Audeo No More. 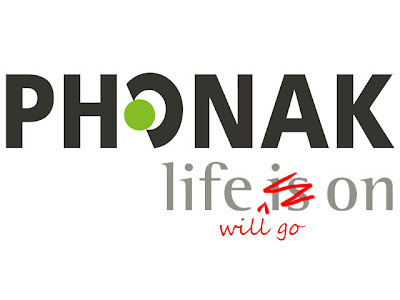 Phonak has announced on their Audeo website that the company is shutting down its IEM division and going back to its hearing aid core business, effectively end of March. A sad news to see such a strong technical based IEM company to quit the market. PFE122 remains one of the best single BA IEM I have ever heard and I have yet to listen to the much praised dual driver PFE232. Four years ago Phonak, as a manufacturer of hearing solutions, ventured into developing, producing and distributing the In-Ear Audéo Perfect Fit Earphones. With success, as the numerous awards and the positive press coverage about the excellent sound quality and wearing comfort prove. 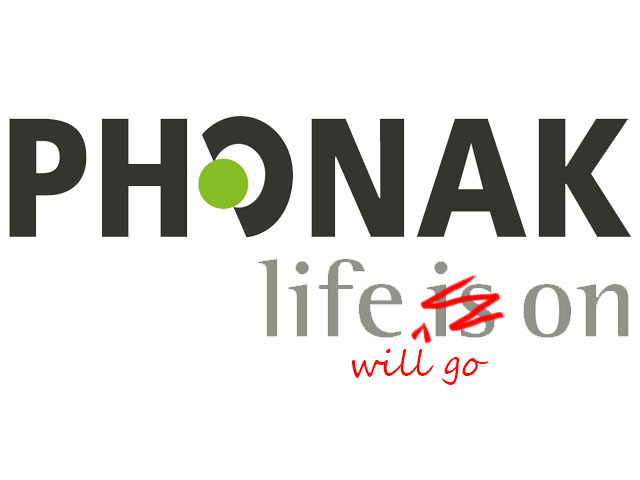 However, the decision has recently been taken to terminate production and international distribution of Audéo PFE and to solely concentrate on the Phonak core business with our innovative hearing solutions. Therefore, we sadly have to inform you that our webshop will be closed on 31 March 2013. For warranty and other information please continue to contact the Audéo PFE team at: operations.audeoworld@phonak.com.